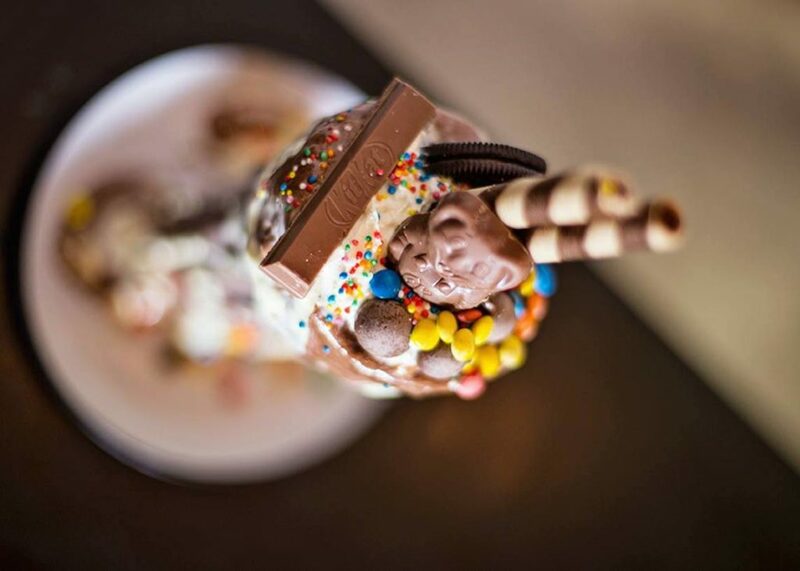 Move over minimalism, maxed-out milkshakes are still having a massive moment. 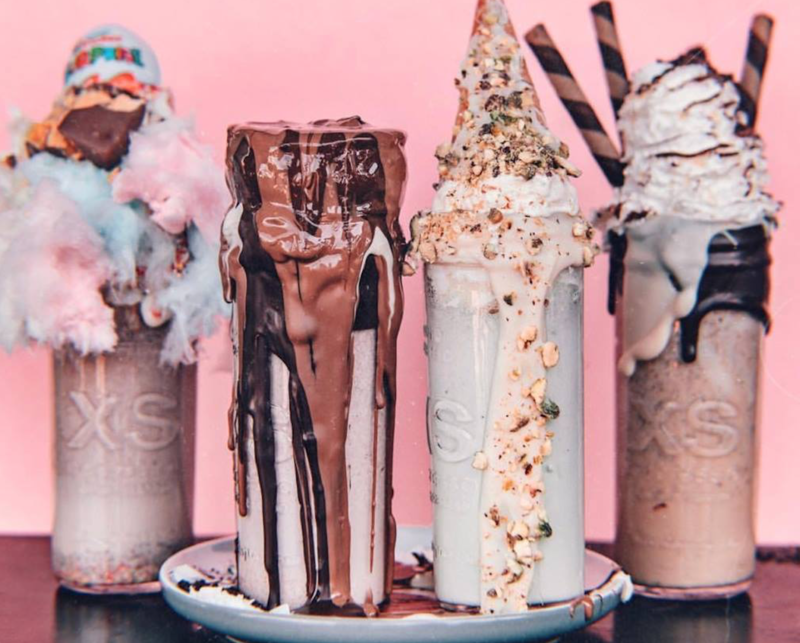 Specialising in sugar-coma inducing milkshakes, heavily jazzed-up breakfasts and towering burgers, XS Espresso Bondi deliciously garnishes things to excess. Add more extras, unbutton your jeans and indulge. They’re all for it. So is EatClub. XS Espresso Bondi is one of four XS Espresso franchises in Sydney. The Bondi venue is a gorgeous haven with pendant lights, plenty of greenery and a counter full of cakes, scrolls and Nutella doughnuts. They sling an all day breakfast menu, which features brekkie dishes, loaded fries, waffles, burgers and pasta. The Peppa Pig Burger makes a statement with pork belly, creamy slaw, pickled mustard and spicy aioli on a milk bun and is served with chips on the side. It’s far from low key. Shake-wise, there are plenty to choose from. If in doubt, opt for the Golden Gaytime Shake which is a caramel, vanilla crumble and coffee shake topped with Golden Gaytime Doughnuts. If it’s a protein shake you’re after, they do those too. The XS Stack is probably the most ordered dish. It features poached eggs, halloumi, grilled tomatoes and avocado on sourdough topped with a zesty zaatar. 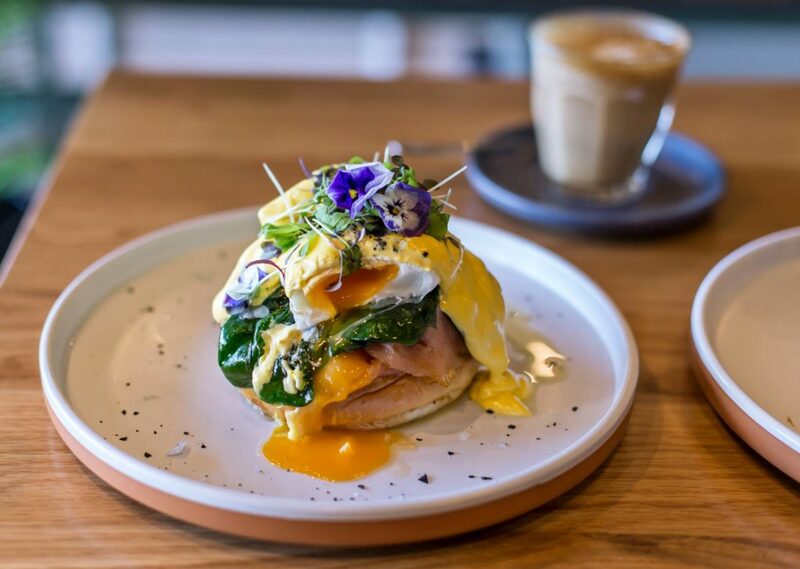 The Benedict is popular too which comes with your choice of ham, chorizo, bacon or smoked salmon. If pancakes are your jam however, you can’t go past the Maple Stack. 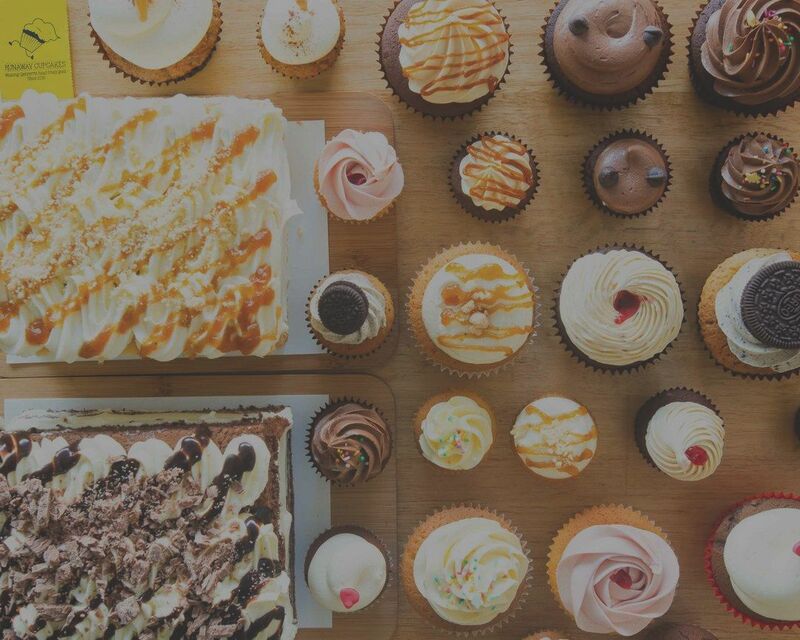 No doubt whatever you order will be completely over the top. 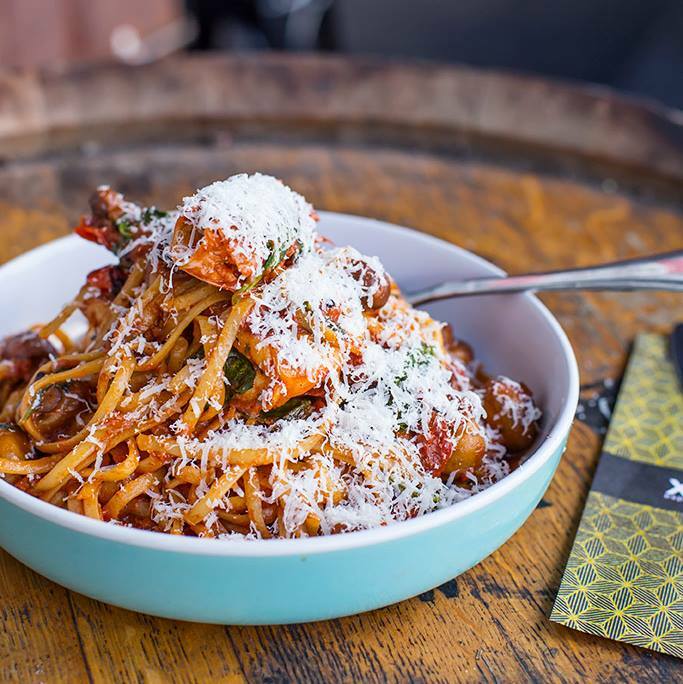 Check out XS Espresso Bondi on the EatClub app whenever you’re craving a circus of flavours.